Transocean Ltd. has announced that the harsh environment semisubmersible Transocean Spitsbergen was awarded a 22-well contract with an estimated duration of 33 months; plus two one-well options in the Norwegian North Sea with Statoil Petroleum ASA. The estimated firm backlog associated with the contract is approximately USD 286 million, which excludes opportunities for performance incentives. The contract is expected to commence in the third quarter of 2019. 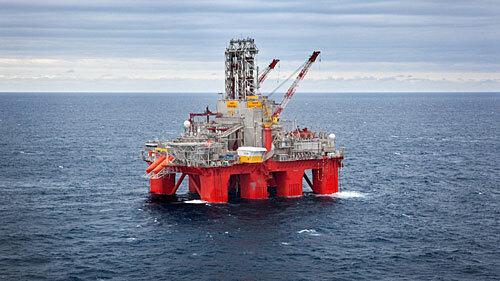 Tags: Statoil ASA, Transocean Ltd.